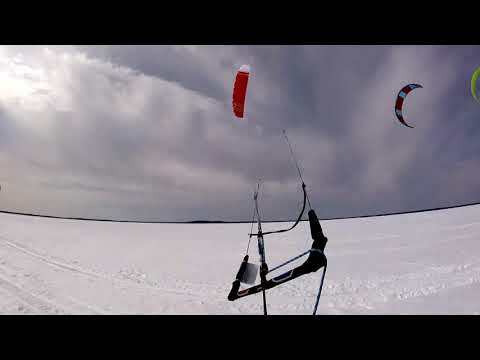 The Kite Crossing will take place on Minnesota’s second largest lake, Lake Mille Lacs, in what is considered the most enduring snowkite crossing in the world. The three day event features the best competitive men and women snowkiters from around the world. The event is 28 miles out and back on Lake Mille Lacs. The event will also feature freestyle, jumping and racing events and various “festival” social activities. The weekend will include live music Friday, a bonfire lakeside and awards dinner on Saturday. This is a free event to the public no charge for spectators and is viewable from the shoreline (Hwy 169) in Garrison. The event takes place between the 1st and 3rd of March. For more details, please visit the event page on Facebook.